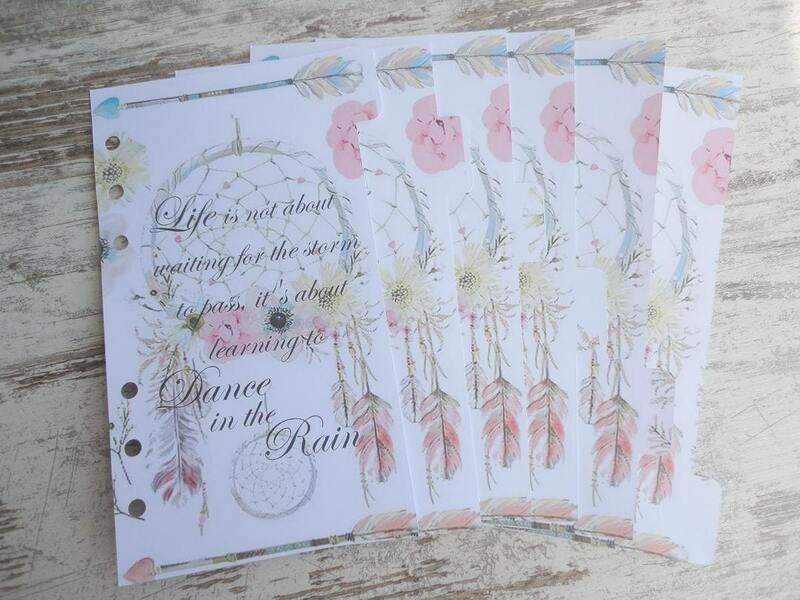 6 piece personal dividers for the Filofax or similar planners. The dividers are double sided and are not laminated, but can be on request. 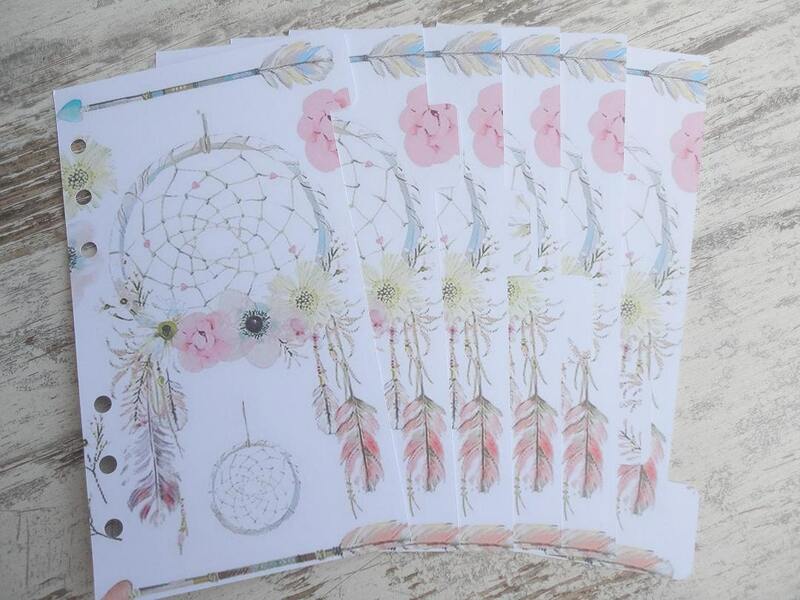 These are equally as beautiful as the personal wide dividers I purchased. I love the quality and beauty of these.